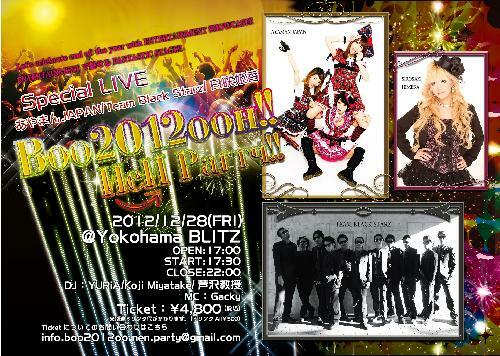 株式会社ワルキューレ » 12/28(金) 横浜BLITZ Boo2012ooh!! NEN Party!! ◆Let’s celebrate end of the year with ENTERTAINMENT SHOWCASE! !